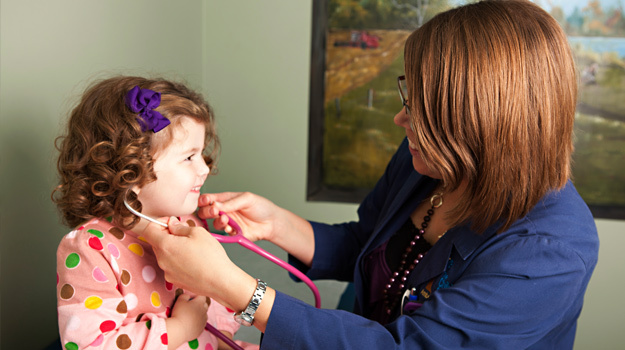 Thank you for continuing to trust The Children’s Clinic for your child’s healthcare. We value your opinions and ask you fill out our patient satisfaction survey. To schedule an appointment, please call our office at 870-935-6012 during our normal office hours. We do offer sick call clinic from 8am to 9am, Monday through Friday, as well as late clinic by appointment.If you have an emergency, please call 911.